Moving house is always a big decision and once you have finalised it, your next task is to organise the entire house for a move. Though this seems quite easy, it is actually not!. 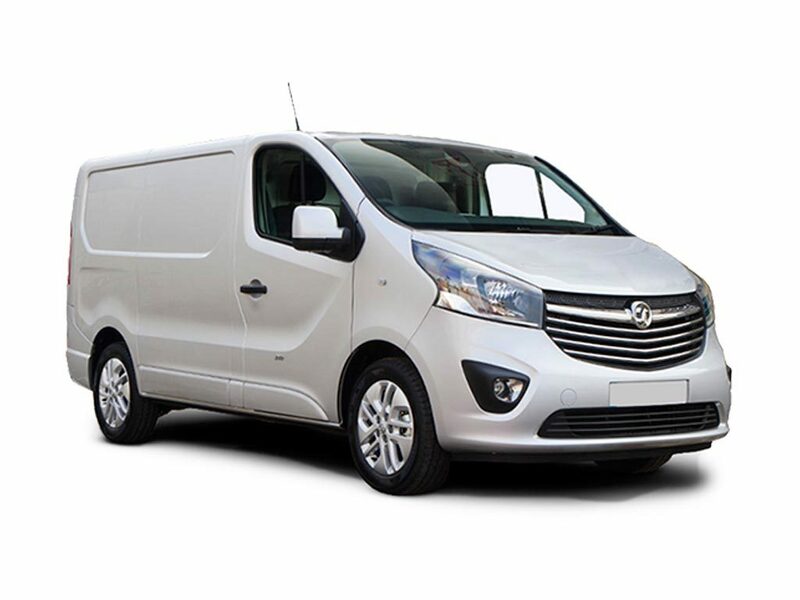 The best thing you can do is to look for a reliable company offering man and van hire services. The focus of the professionals is entirely in making your move smooth by helping you select a moving van of the right size. Since people generally hire the vehicle for a specific period of time, you can be assured that you are only paying what you require. How To Pack Like A Professional? The distance between your current home and the new one is a prime thing to consider as the type of van you need to hire if you are just shifting to a new location in Dorking is completely different from the type of moving van you require if you are shifting to an entirely new country. Hiring the right van is a must if you don’t want to worry about the safety of your belongings or excess transportation costs. 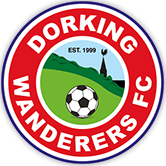 In Dorking, Man and van hire is one of the services offered by numerous companies and your responsibility is to look for one with years of industry presence. The one you are hiring should have prior experience in moving house. This will give you the assurance that they are familiar with the challenges one might face during the move. The nature and number of items you are willing to transport will determine how long it will take for the company offering van hire in Dorking to complete the move. If there are more fragile or heavy items, you will require more time to prepare, pack and load them in the van. The amount you have to pay for a moving van comprises of the initial fee, the price of the fuel and the additional fees. Have a talk with the company you are approaching and ask them whether there is any hidden costs. If they are shouldering the responsibility of packing your belongings, ask them who will pay for the packing supplies. Since your knowledge about van hire has enhanced, it’s time you start looking for a reliable company offering the service and make your moving house experience smoother.